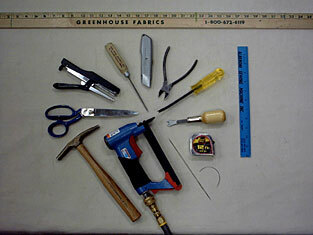 Any tool you need can be ordered from us. If you do not know what it is called just describe it to us and we will help you figure it out, just give us a call. 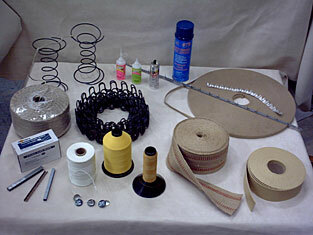 If it is used for upholstery chances are we can get it in your hands.